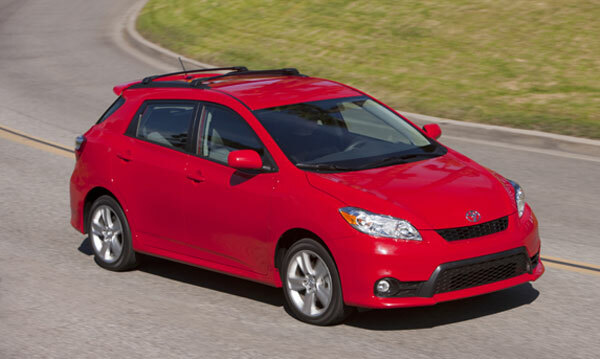 2012 Toyota Matrix is available in two grades i.e. Base Matrix and sporty S grade and it is available with the options of 1.8L and 2.4L 4-cylinder engine along with 5-speed manual transmission or 4/5 speed automatic transmission. It features best in class Star Safety System of Toyota i.e. Vehicle Stability Control, Traction Control, ABS Brakes, Brake Assist, Electronic Brake Force Distribution and last but not the least Smart Stop Technology brake override system. Starting MSRP for base model (L grade and 5-speed manual transmission) is US $18,845 and starting MSRP for S Grade with 4-speed automatic transmission) is US $21,715. 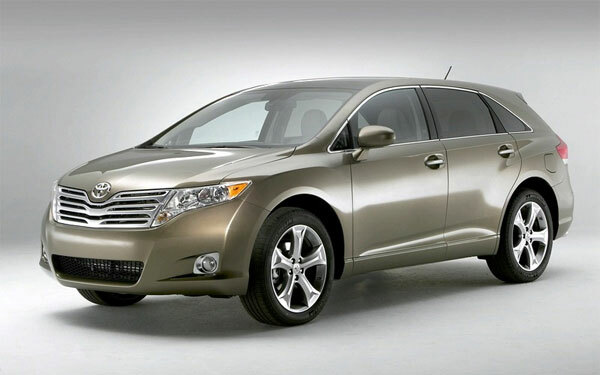 Three grades of 2012 Toyota Venza are available i.e. LE, XLE and Limited Grade. Standard features of 2012 Toyota Venza are; driver seat with 8-ways power adjustable, Multi-information display of 3.5 inches, tilt and telescopic steering wheel etc. Venza has everything that you can imagine in a luxury vehicle. Starting MSRP of LE model is US $27,425. Starting MSRP of Limited model is US $36,465. 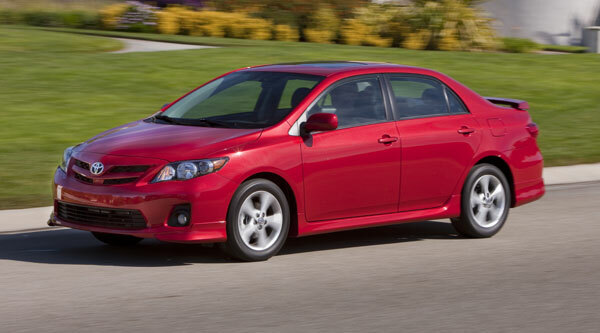 2012 Corolla is available in three grades i.e. L, LE and S Grade and salient features of L grade are; color-keyed power side mirrors, doors with power lock and remote keyless entry. Starting MSRP of L grade with 5-speed manual transmission is US $16,130. Starting MSRP for S grade with 4-speed automatic transmission is US$18,820. 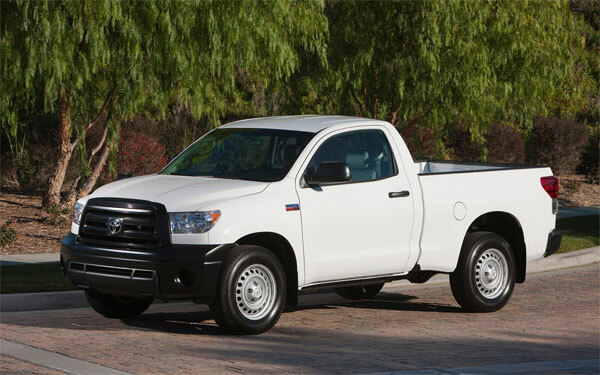 2012 Tundra Regular Cab includes following standard features; 18-inches alloy wheels, heavy duty battery, windshield wiper de-icer, mud-guards on front and back side. Starting MSRP for Tundra equipped with 4L V6 engine with 5-speed automatic transmission is US $24,435. Starting MSRP of 5.7L V8 engine with 6-speed automatic transmission is US $29,960. Prices for FJ Cruiser have been increased by US $125 and prices for Highlander Hybrid have been raised by US $400. Prices for Lexus CT 200h has been raised by US $500.